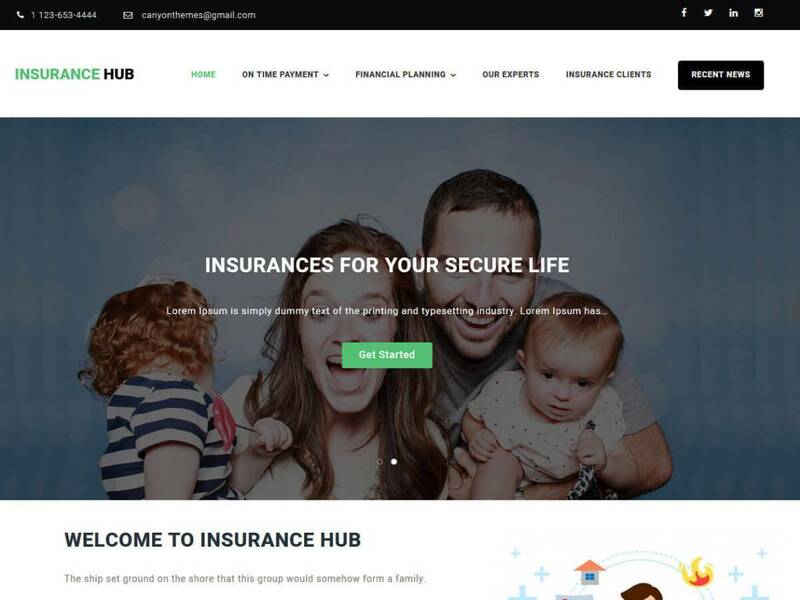 Insurance Hub is professional-looking multi-purpose theme with both responsive and retina ready. Insurance Hub is built for multi purpose, it can be use in businesses, web apps, or general company site to promote your services or business etc. it is totally customizer base theme with live eidt. It offers a massive features, implemented in order to improve and complement any website.